I’ve been scared of heights as long as I can remember. I blame the flat lands of the northern countryside I grew up in, I knew no better. However, I don’t like it to stop me from doing the things I love to do, getting on planes, roller coasters and doing amazing activities such as this one. I was challenged to climb the O2 and face my fears above the fantastic views my beautiful city of London. 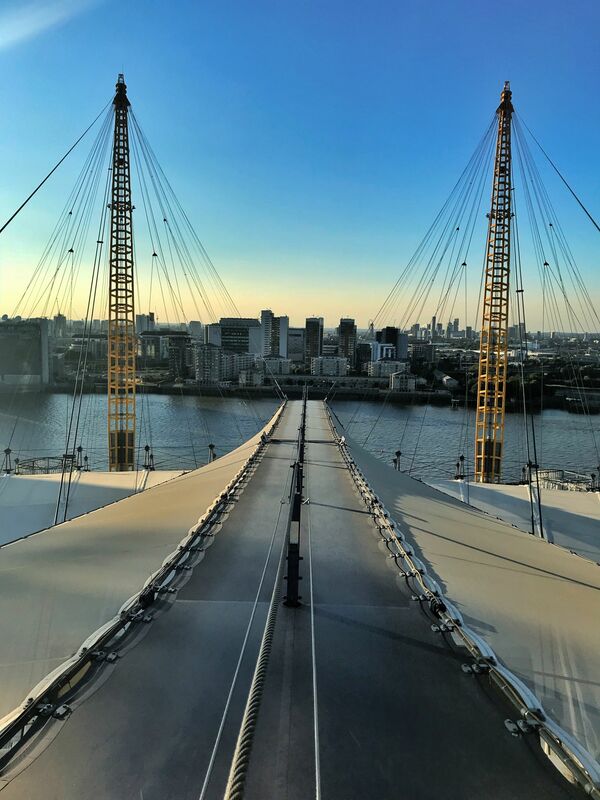 Up at the O2 is a climb above and across the giant O2 Arena, formally known as the Millennium dome in Greenwich, London. Don’t live in London? Want to do it for a special occasion? Make a day of it. 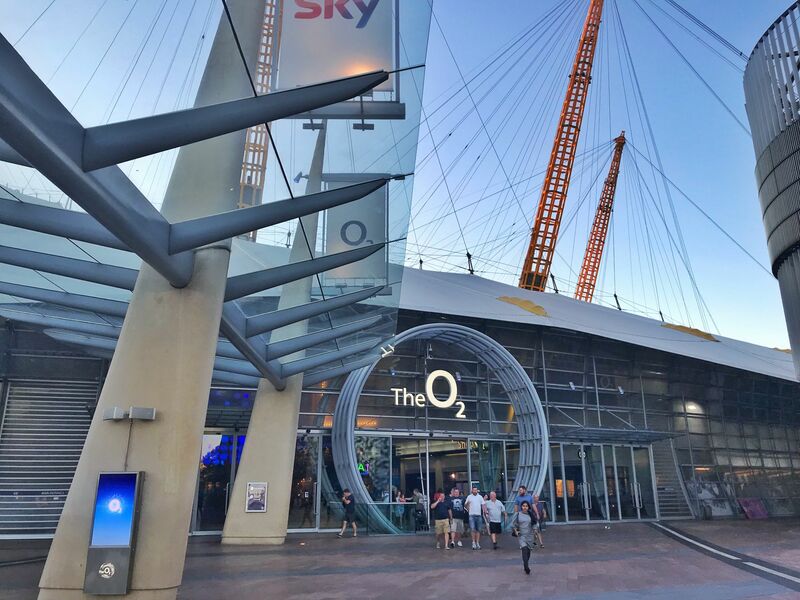 There’s lots of amazing hotels near the O2, so you can make it a day you’ll never forget. 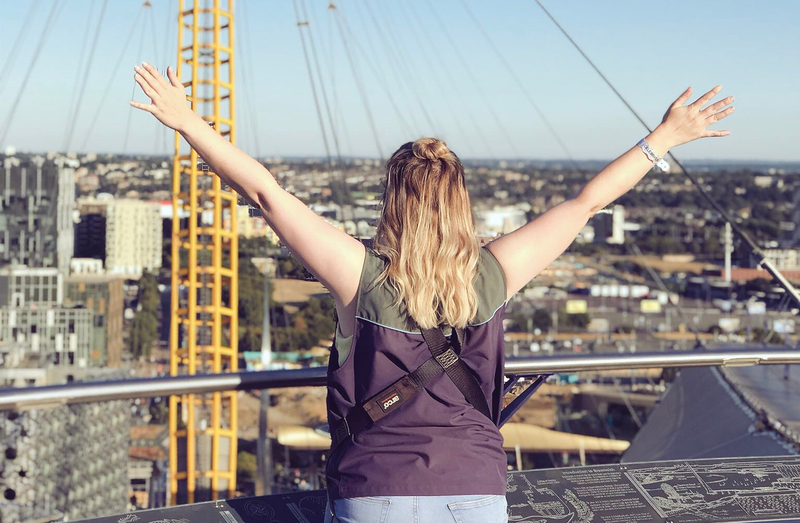 You’ll probably even get to see your hotel from the top of the O2! It’s not just my fears that were put to the test. I have anxiety too which was making me ill at the thought of this event for days before it had even begun. It’s hard not to think, “Will I fall off“, “Will I even get to the top” or “Should I really be doing this“. That’s what anxiety does. It causes a lot of stress, doubt and can make the funniest of activities like this one seem impossible to even book, never mind do. Climbing the O2, actually wasn’t as bad as I thought. Our guide Matt, was very knowledgeable and knew a lot of interesting facts about the O2 and London to keep my mind off the ground. If that didn’t do the trip, the views at the top certainly did. I even purchased a glass of bubbly in advance to give extra motivation to get to the top. A northern girl never leaves a drink behind. Luckily, I also had my cousin Alice to help me to the top. A bit of family encouragement which I really needed and a fellow adventure seeker. All the support I needed was right there. My cousin, the excellent members of staff at Up at the O2 and most importantly, myself. You need to trust yourself and be brave to overcome fears like heights. You can do anything if you try. Even if it takes a glass of bubbly to bribe you to the top. I realised by the time I returned back down to earth, that it wasn’t as bad as I thought it would be. I think because of the size of the O2 and the width of the arena, it wasn’t really that scary at the top. I definitely struggled the most on the way up but you have a harness and your securely tided to the railings. It’s pretty high up (50m) but as it’s not a sheer down off the side, it was bearable and an enjoyable experience. It allowed me to concentrate on the views rather than my fear. 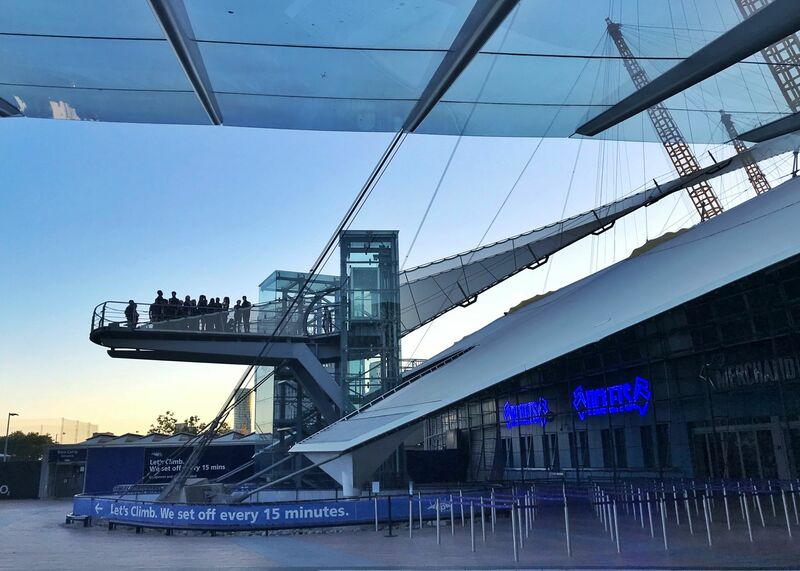 I highly recommend trying “Up at the O2” especially if you have a fear of heights. 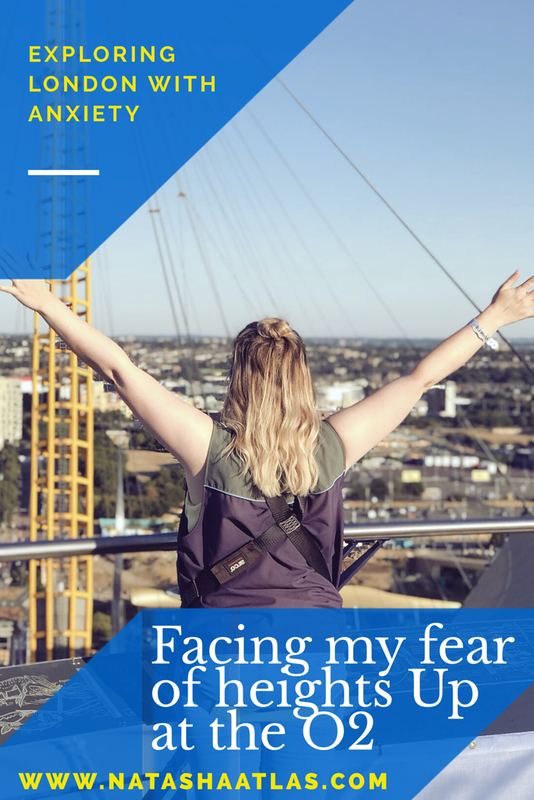 For me, it was a great way for me to face my fear and have a taster before I try something a little higher in London or somewhere else in the world. 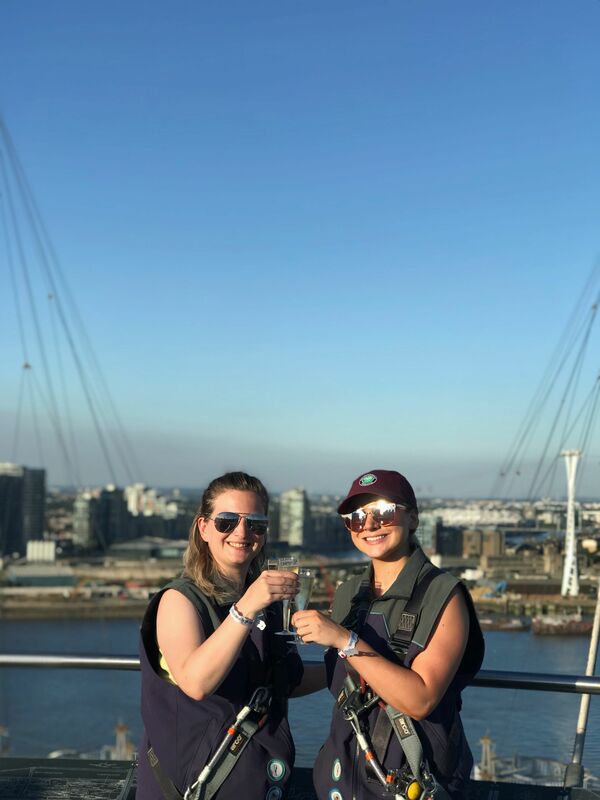 It’s very safe, you’ll see some amazing views of London and it’s something you will always remember. What’s the worse that could happen. Have you got a fear of heights? 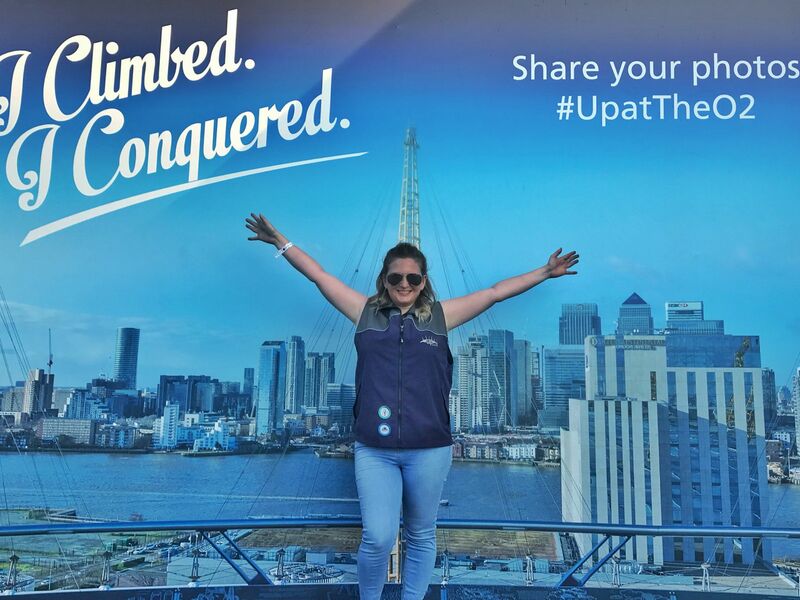 Would you want to take on the O2 climb? Let me know in the comments below. Disclaimer: This blog post was made in collaboration with Hotels.com. As always, all opinions and words are my own. 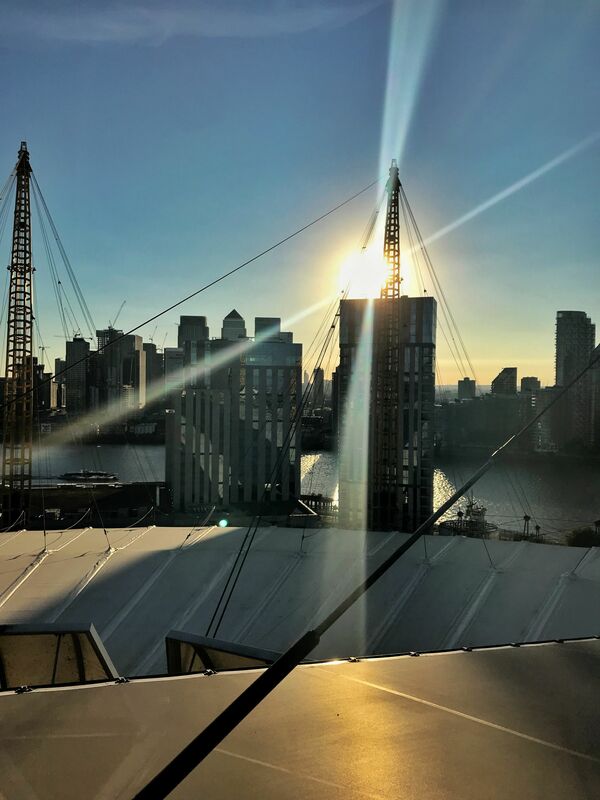 Brilliant piece on Up at the 02. Very clever, well done and technically impressive! I’m so proud of you, Natasha, for conquering your fear! I can only imagine what would have been going through your mind with every one of these experiences.